The animal-loving staff at Rover Oaks hosted their seventh annual 'Doggie Pictures with the Easter Bunny' fundraiser event on Saturday. 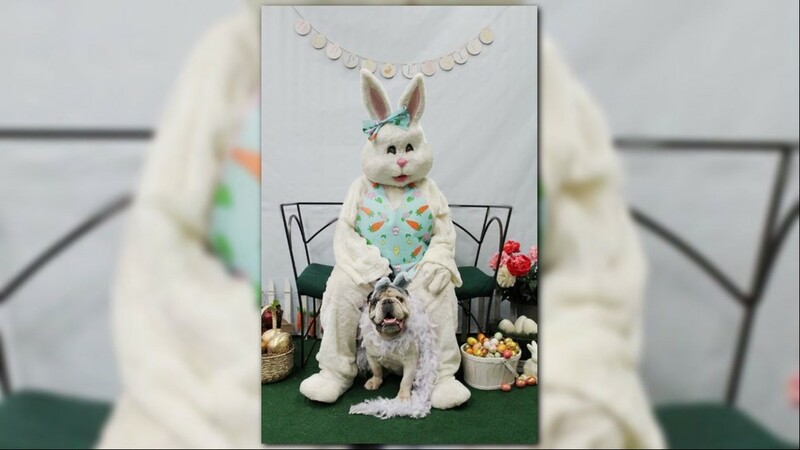 For $20, attendees got a chance to dress up their pet with holiday-themed props such as bunny ears and tutus. 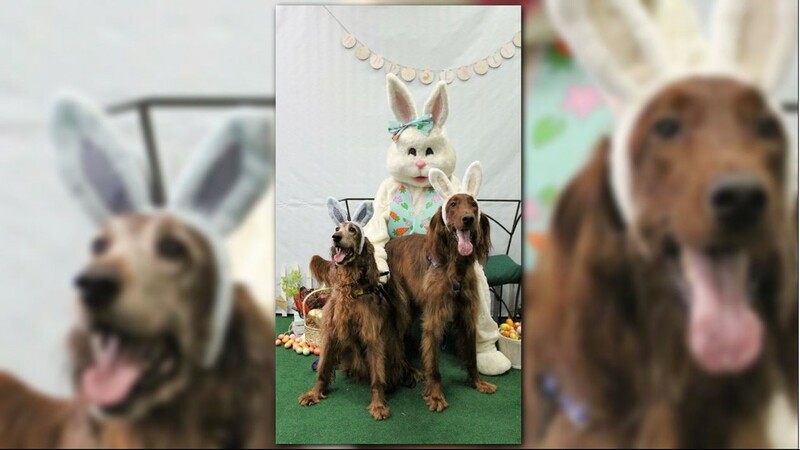 HOUSTON – The Easter Bunny came early this year for the dogs at Rover Oaks Pet Resort. 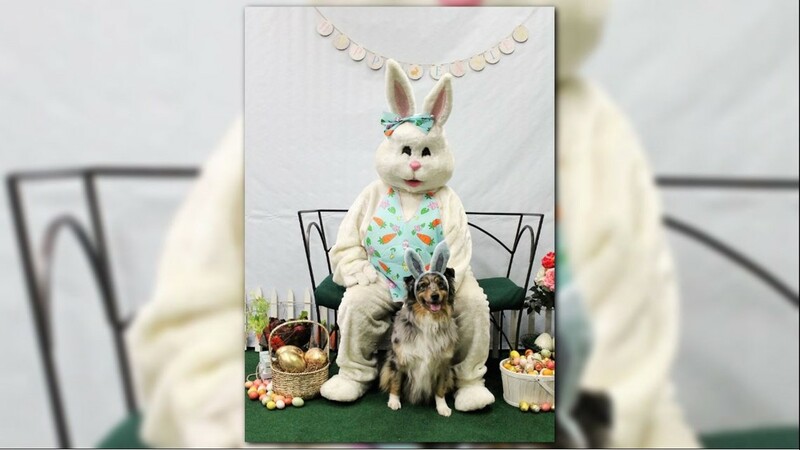 The animal-loving staff at Rover Oaks hosted their seventh annual 'Doggie Pictures with the Easter Bunny' fundraiser event on Saturday. 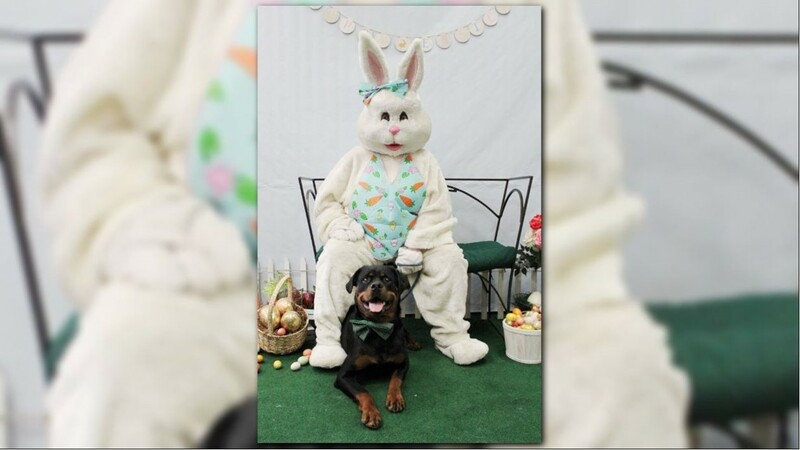 All Rover Oaks clients, friends and pet owners were invited to bring their dogs to pose for a picture. 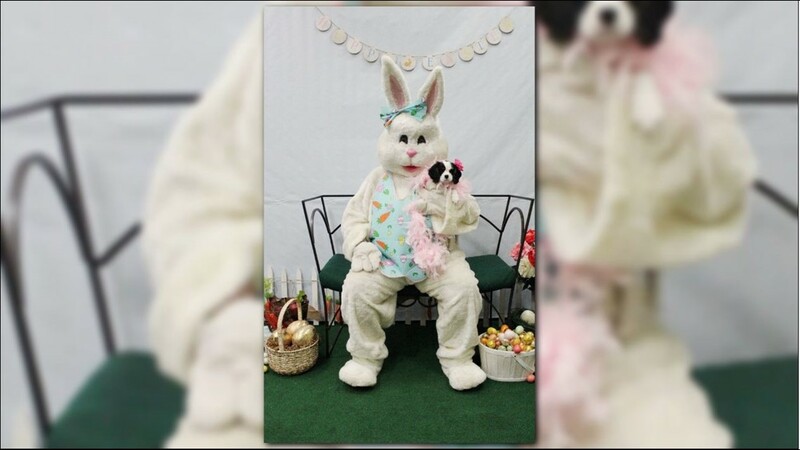 For $20, attendees got a chance to dress up their pet with holiday-themed props such as bunny ears and tutus and get a portrait of their pet with the Easter Bunny. Some even used the opportunity to get a complete family portrait made. The doggie resort raised over $1,900 for a local rescue group called Shaggy Dog Rescue. 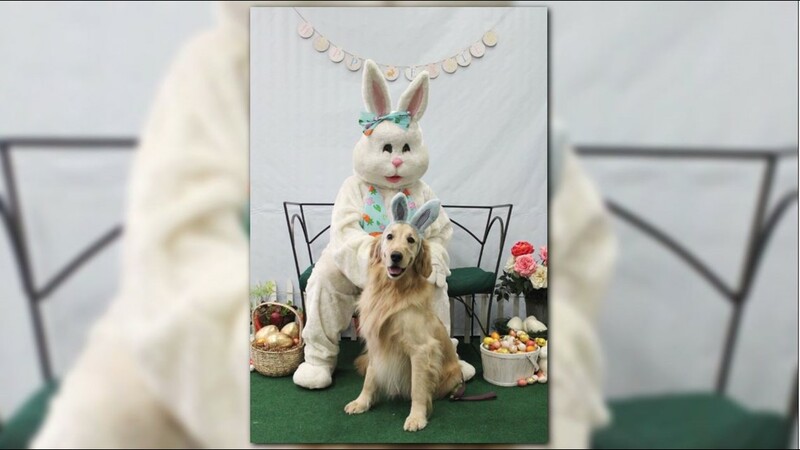 Rover Oaks Pet Resort hosts 'Doggie Pictures with the Easter Bunny' every spring and 'Doggie Pictures with Santa' every fall to raise money for Shaggy Dog Rescue. 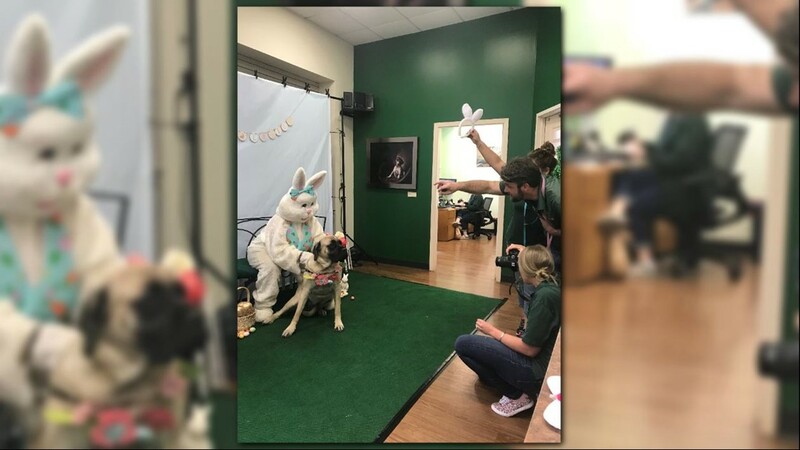 The animal-loving staff at Rover Oaks hosted their seventh annual 'Doggie Pictures with the Easter Bunny' fundraiser event on Saturday.